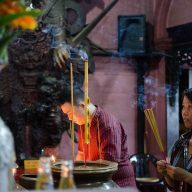 I came to Ho Chi Minh City with no expectations. I didn’t know much about it. 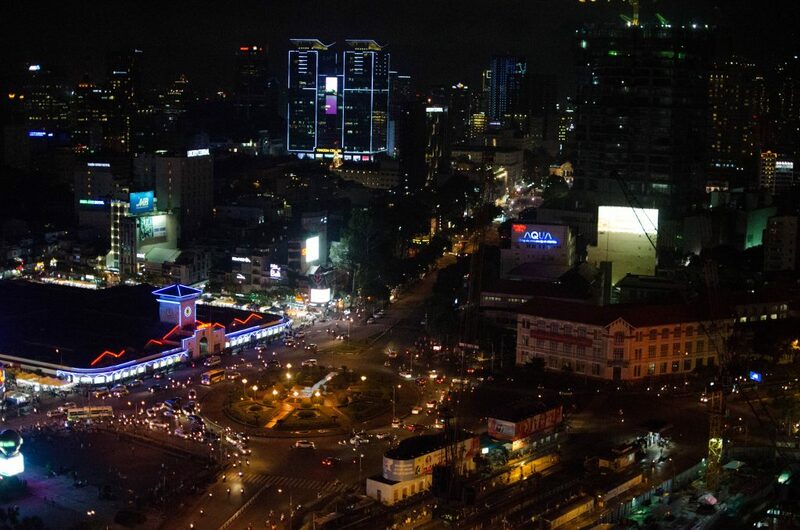 I knew big cities weren’t for me, so I thought Saigon and I wouldn’t like each other very much. On the way from the airport I was looking at the streets through my taxi’s window. To my surprise I already liked it there. Buildings were bright and colourful, there were lots of parks and the streets were wide enough to accommodate thousands of vehicles. 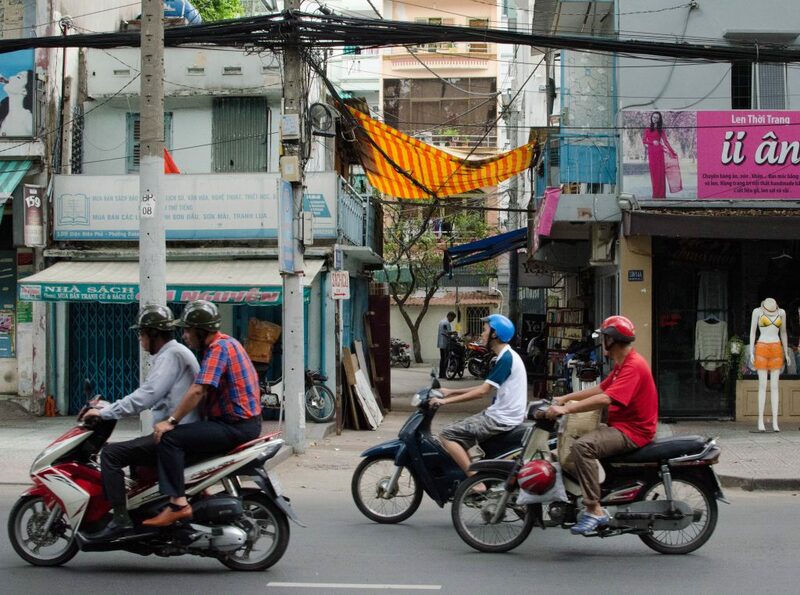 On my second day I already knew that I liked Ho Chi Minh City. 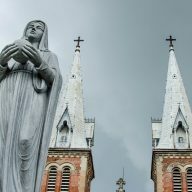 Later on I thought that it had been a mistake to move to Da Nang instead here and I made a promise to myself that one day I will come back and live in Saigon for a couple of months. 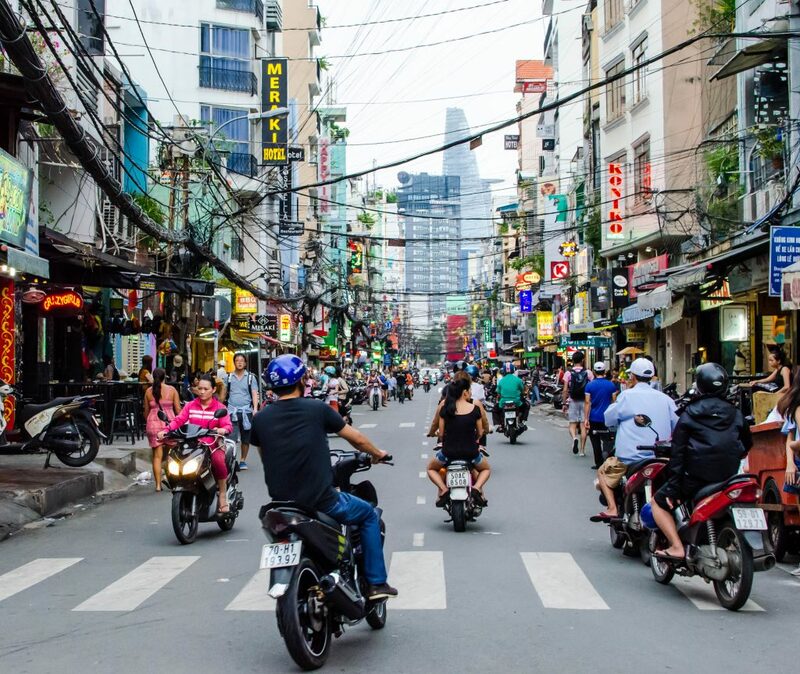 Here are 6 reasons why I think you should move to Ho Chi Minh City. It was the first time in 3 years that I attended a performance at a theatre. Chiang Mai didn’t deliver much culture of this sort and I missed galleries and going to a musical, or a play, once in a while. 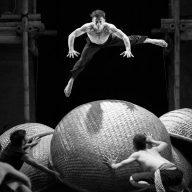 Ho Chi Minh City has a lot of places where you can get your dose of entertainment on a good level. 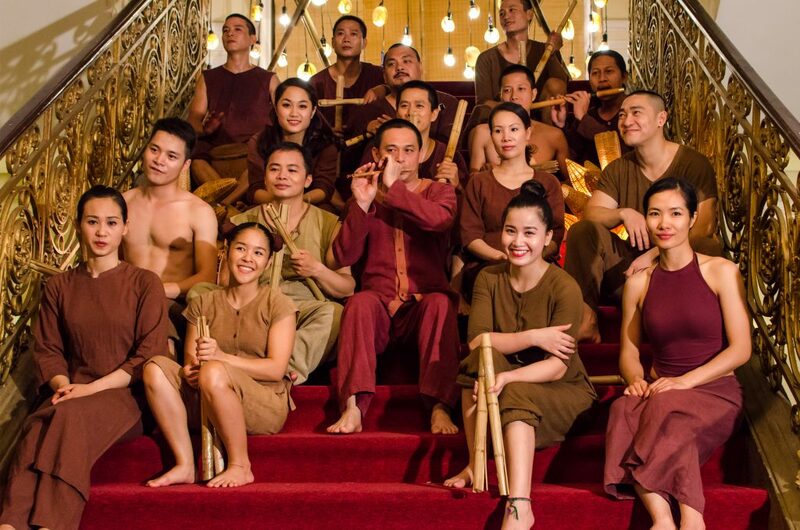 Don’t forget to see the AO Show at the Royal Opera House when you’re in Saigon. 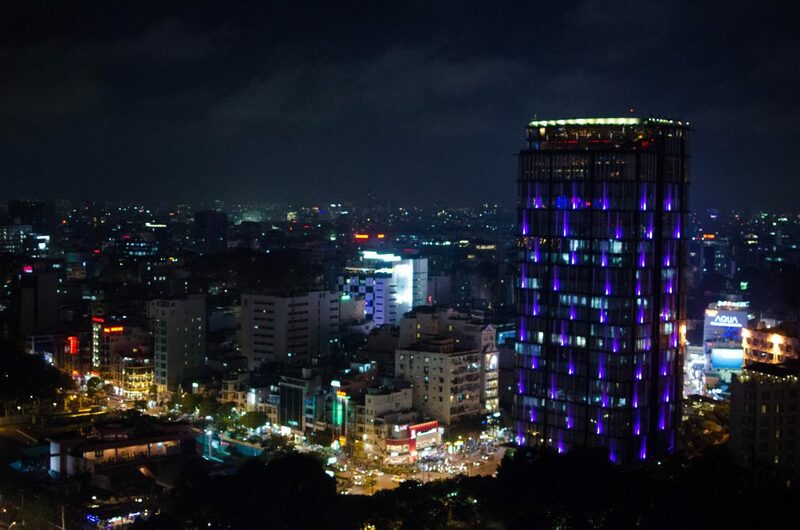 There are so many clubs and bars in Ho Chi Minh City that it would take you a lifetime to visit them all. 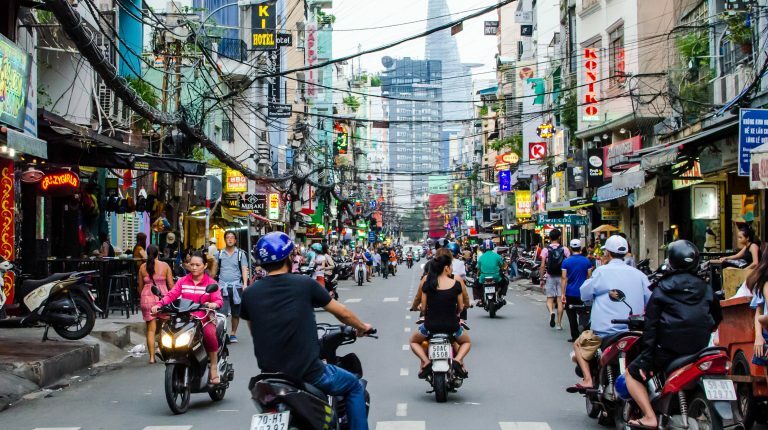 You can have a party in style on one of the fashionable rooftops, or you can go to Bui Vien Street for a pint at one of the bars for backpackers. 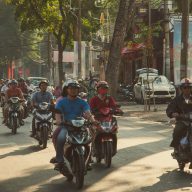 Traffic in Vietnam might be chaotic and hectic, but there are great alternatives to riding a motorcycle. Taxis here are cheap and very reliable. There are Uber and GrabTaxi, which you can use both for cars and motorbikes. The prices are either fixed or drivers use meters, so you won’t be ripped off as it often happens in Bangkok. 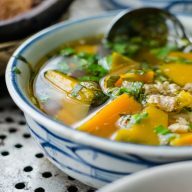 I absolutely enjoyed food in Saigon. Everywhere I went dishes were freshly prepared and they surprised me with delicious tastes and full flavour. 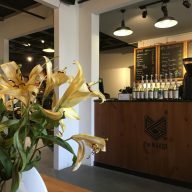 I discovered some great places to eat in Ho Chi Minh City and I want to go back for more. I found Saigon to be much more affordable than Da Nang. 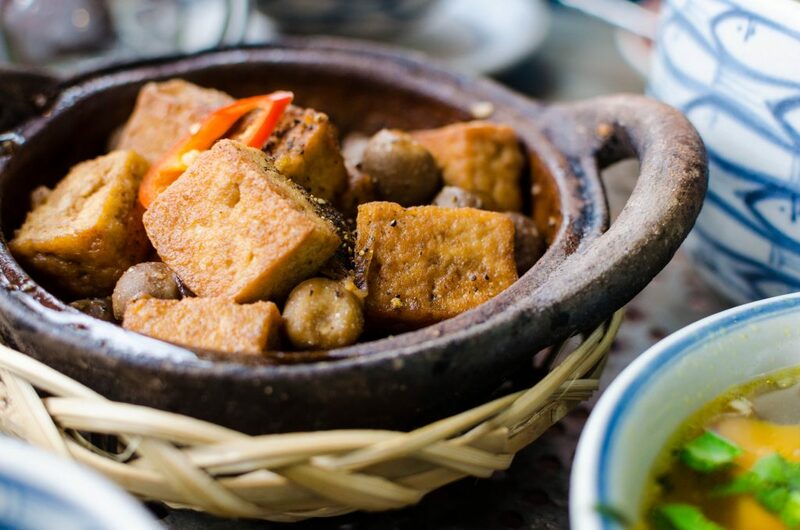 You can find cheap apartments and houses to live here and the street food is not only delicious, but also cheap compared to the one we found in Hoi An and Da Nang. Ho Chi Minh City’s airport is the biggest in the country and operates flights to many destinations in Asia, Europe and Vietnam. Mekong Delta is just round the corner and you can get to Vietnam’s most popular beaches quickly and without a hassle.